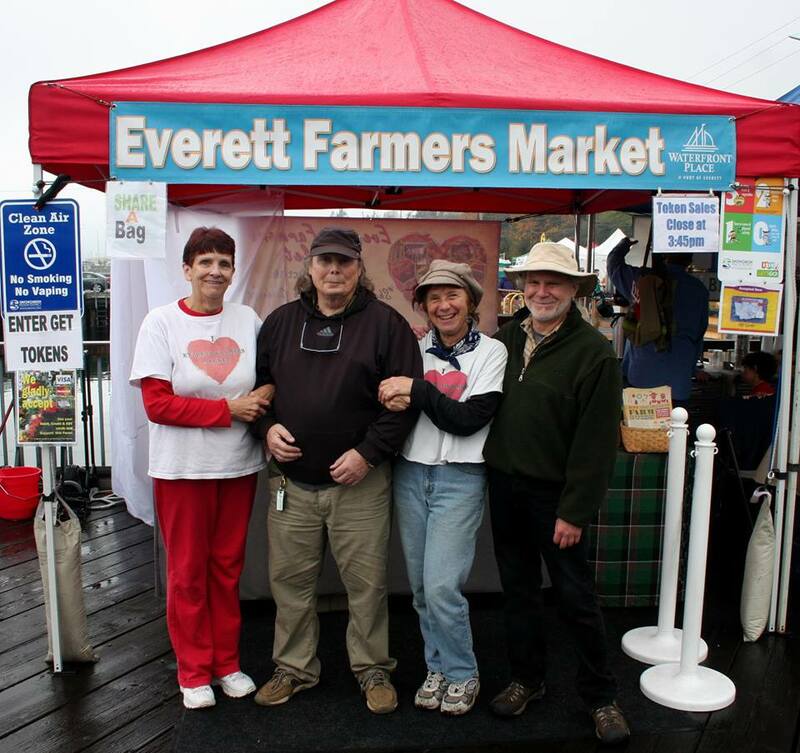 The Everett Farmers Market, opened it’s 2016 Season on Sunday May 8th, in a “New” location in the Port of Everett at Boxcar Park 615 13th St., Everett. 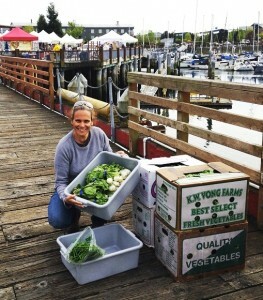 The Everett Farmers Markets had been working with the Port of Everett for the many months, to determine a temporary space, and Boxcar Park area, was the largest available and most central area for the bigger 100 vendor farmers market. Moving a farmers market is no easy task, and knowing that much construction would be happening all over the Port for the next couple of years, this area was open, with no construction during that time. 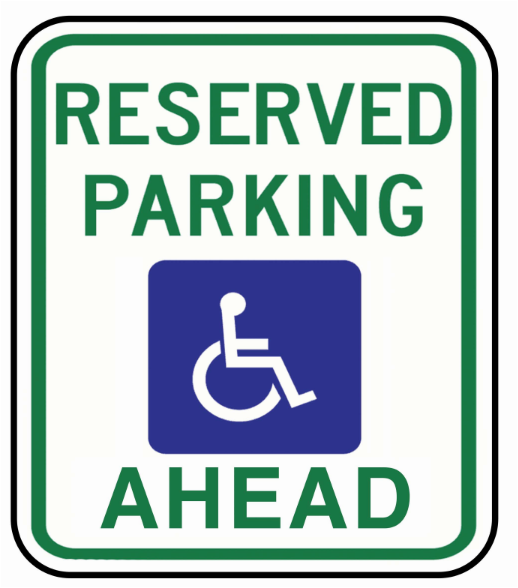 ADA Parking/ Loading – The Market’s ADA paved parking is on the South end of the farmers market with signage on 13th street directing ADA customers to the area click here for more information. 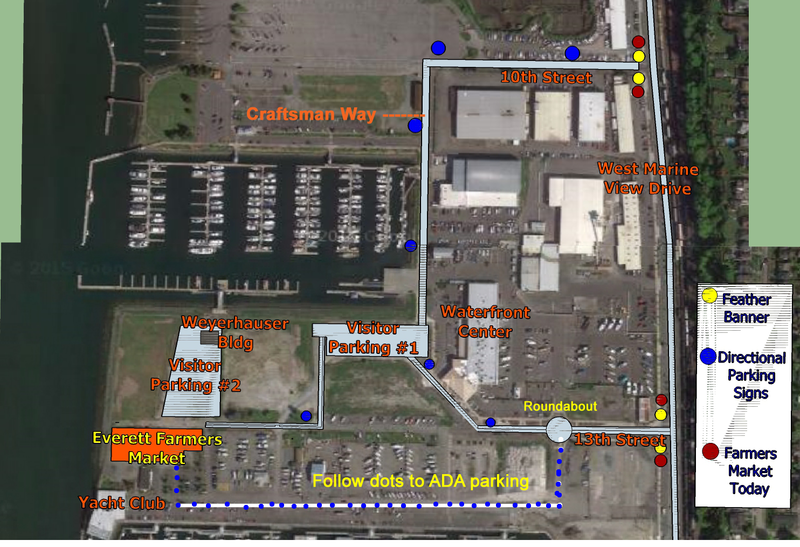 Wear Your Walking Shoes – Please beware that our new area, one week before Everett Farmers Market opening, was regraded and compacted to serve our customers and vendors needs. The surface is however rustic, like a true farmers market might be, with gravel, dirt and grass. We recommend to wear your walking shoes as you take your time to catch up with old vendors and discover new ones. 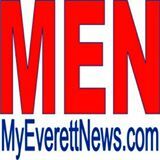 The Everett Farmers Market will continue to make improvements on the surface, as we move through the “farmers market season”. 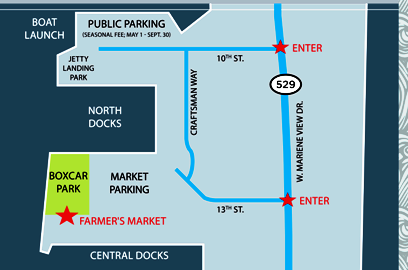 Ample Parking – We now have over 400 parking spaces for our Everett Farmers Market Customers. This is dedicated parking for our customers. There are “two lots” Parking #2 which is close to the market footprint, and Parking #1 which is right off Craftsman Way. 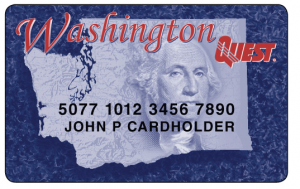 click here to find out more about parking. 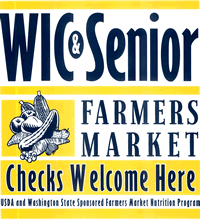 Everett Farmers Market is open from 11am to 4pm. We noticed #2 lot had empty parking starting about 12:30, so avoid the opening rush and come a little later. 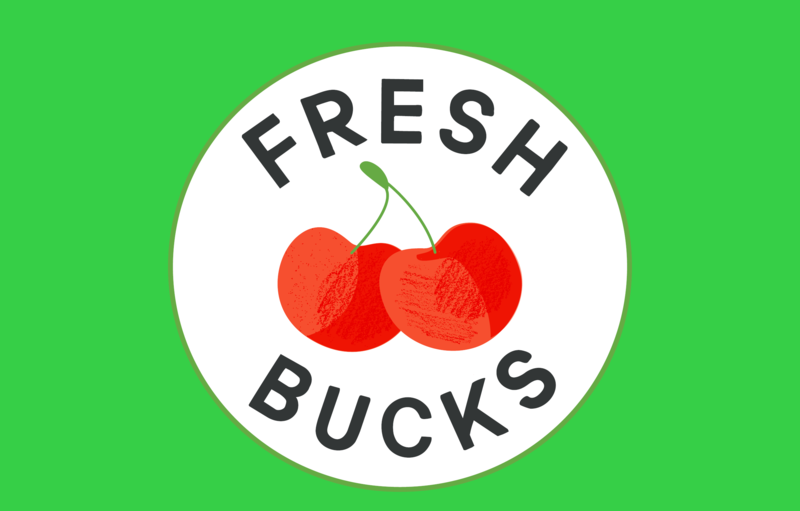 DO plan to join us on Sundays as we have additional room to spread our wings, embrace the quiet space, view the Olympics, and most of all, host a wonderful variety of local farmers and growers, crafty artisans, value-added processors, and hard-working concessionaires for all you foodies. The Everett Farmers Market at the Port of Everett is a most special place, where you the community have enjoyed and supported the ambiance, and an amazing group of vendors for the past twenty-three years. Thank you for your support and patients as we fine tune our temporary location over the coming weeks. We look forward to seeing all of you, here, on the waterfront.